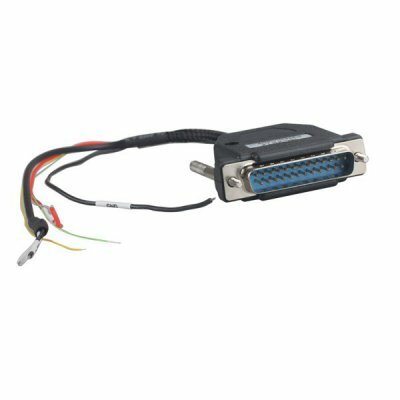 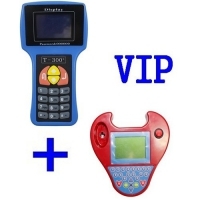 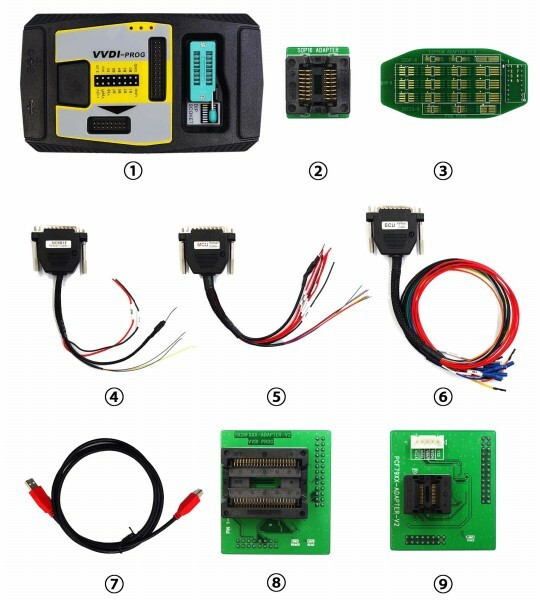 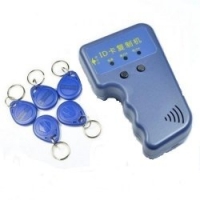 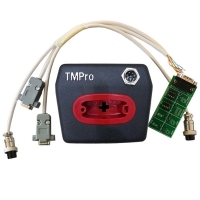 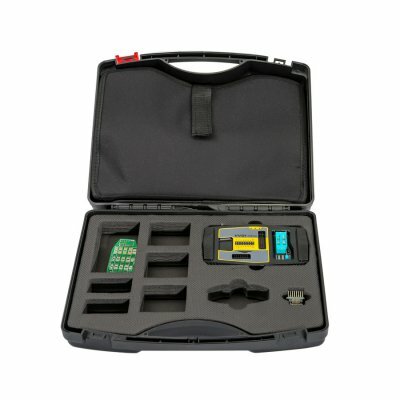 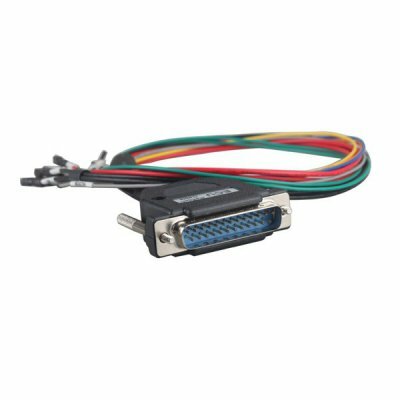 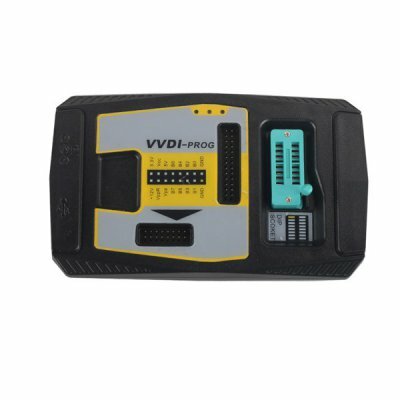 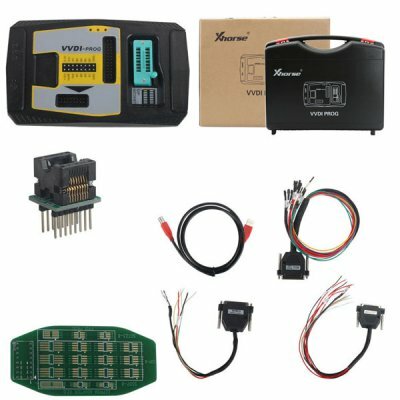 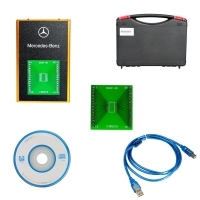 VVDI PROG Key Programmer With V4.7.4 Xhorse VVDI PROG Software Get Free BMW ISN Read Function and NEC, MPC, Infineon etc Chip Consequent. 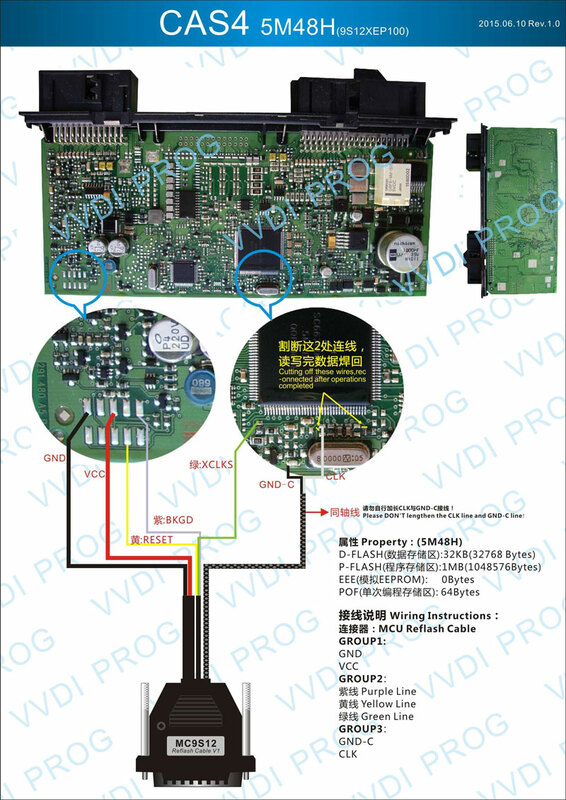 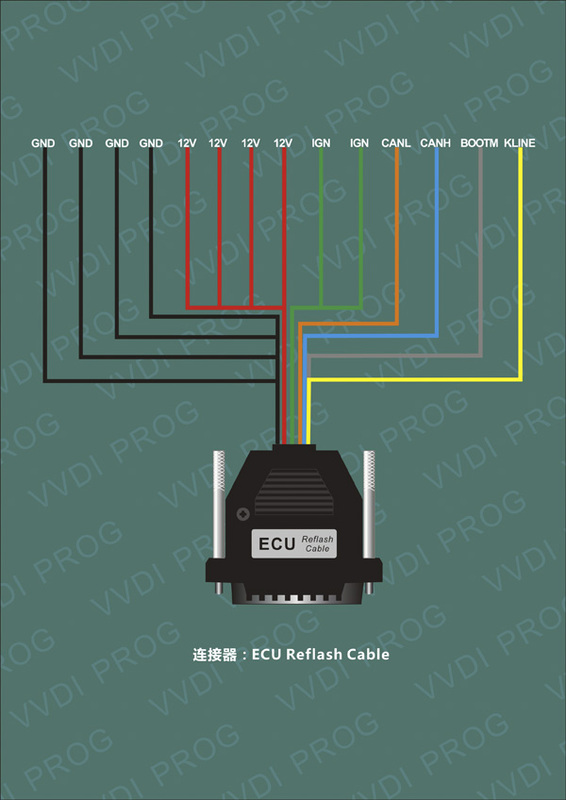 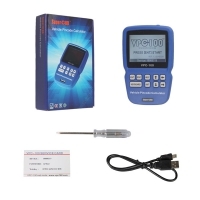 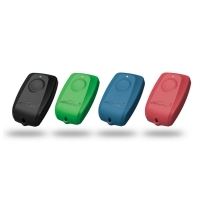 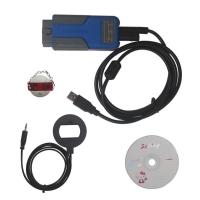 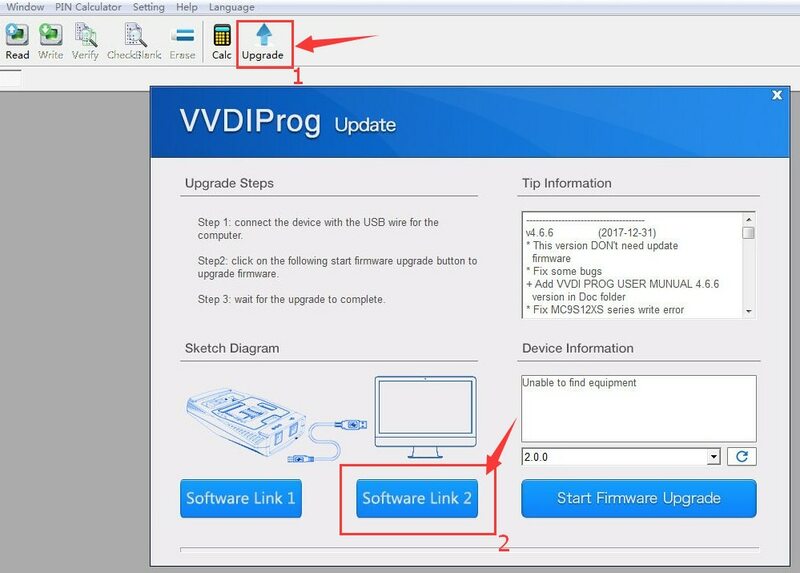 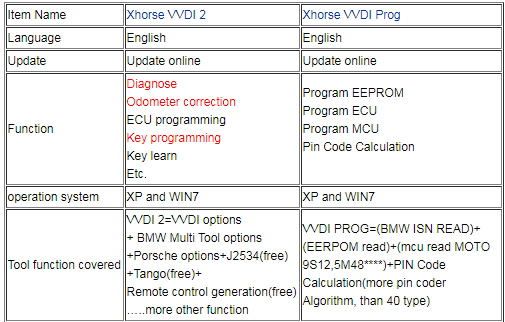 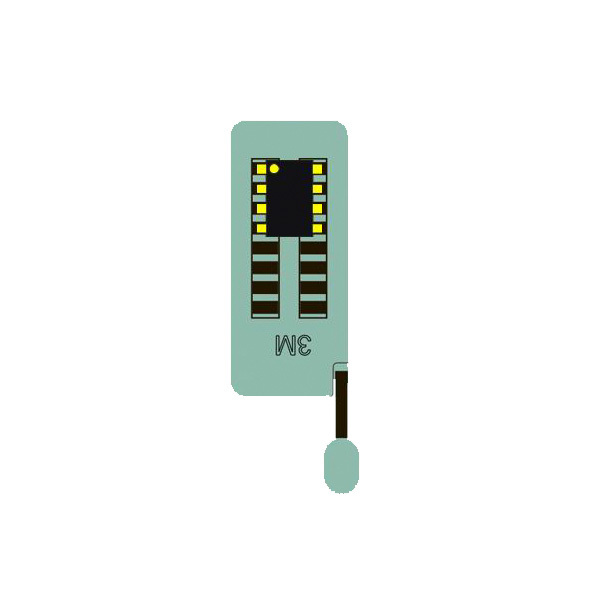 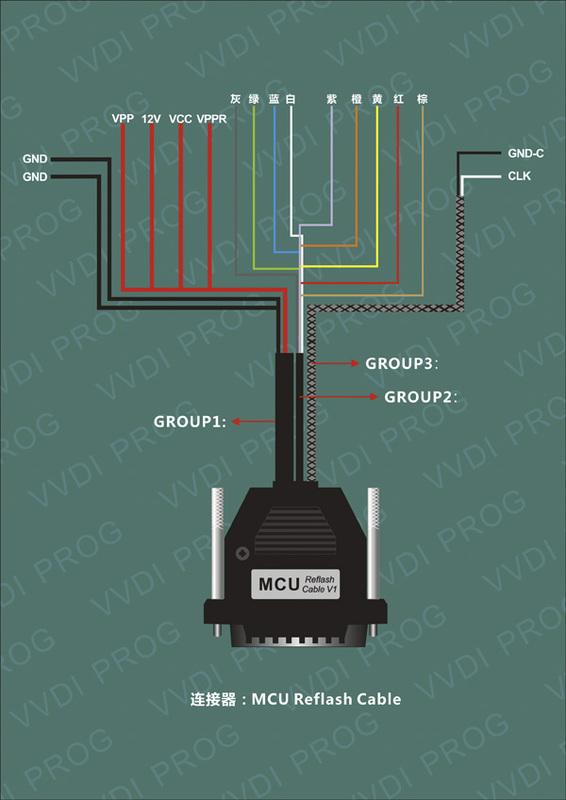 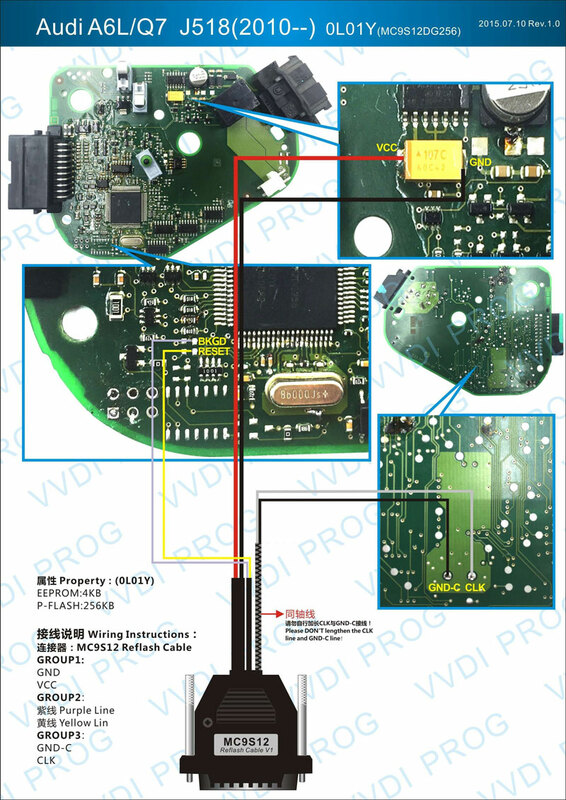 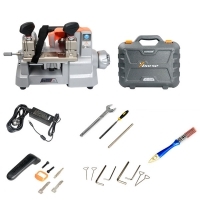 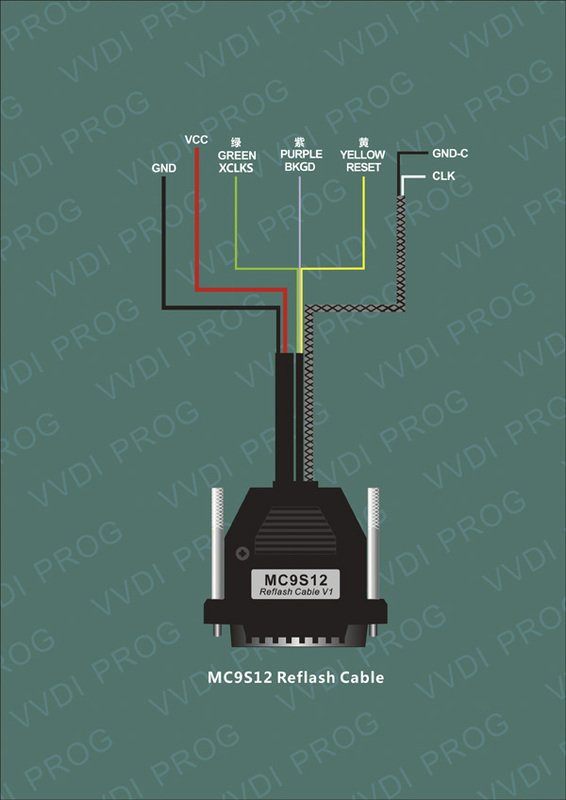 VVDI Prog New Update is Newest Version VVDI PROG Xhorse Programmer Tool. 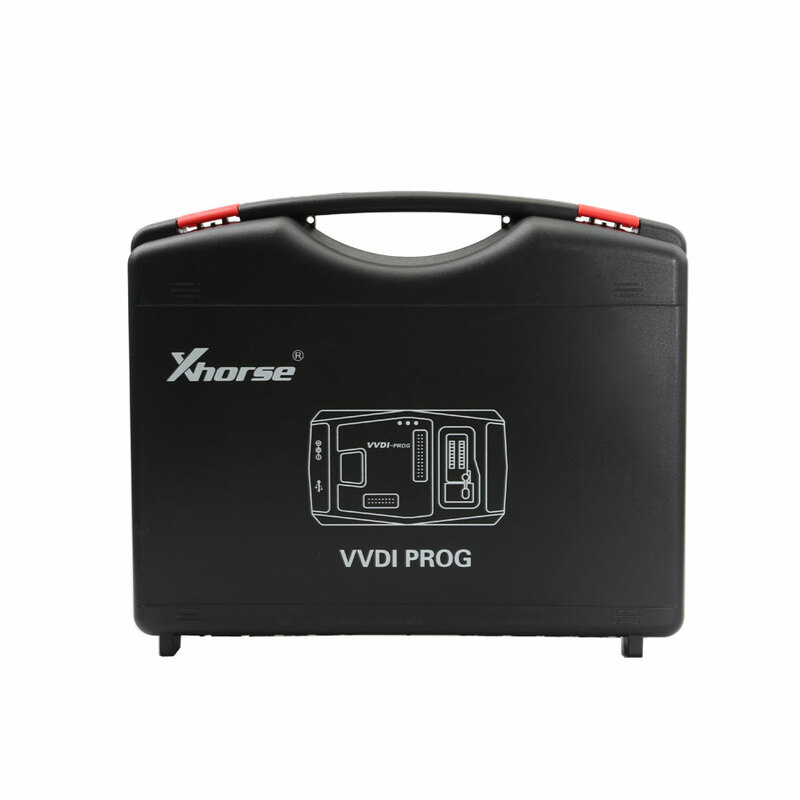 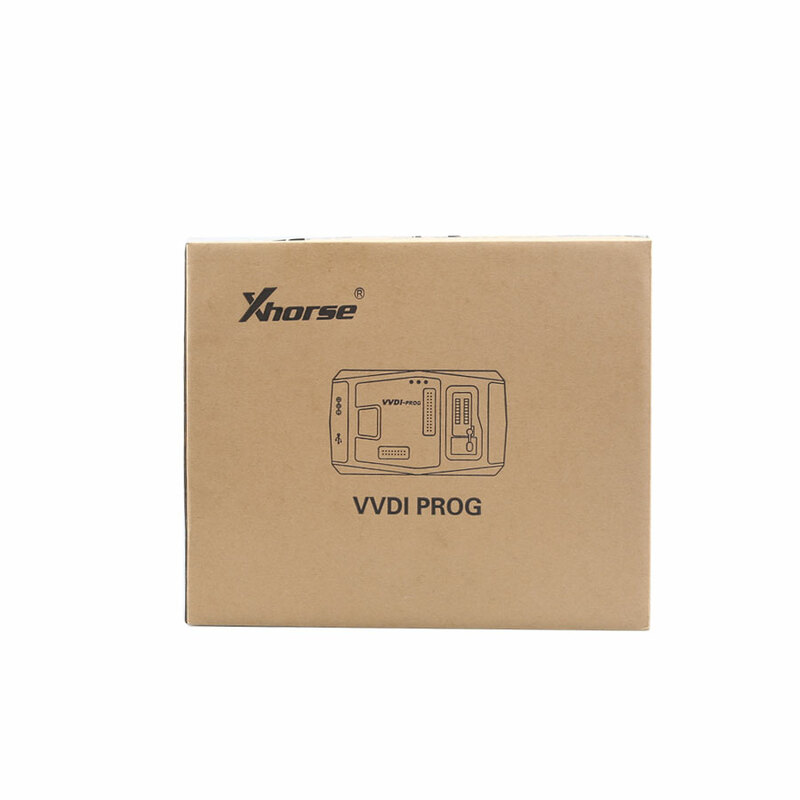 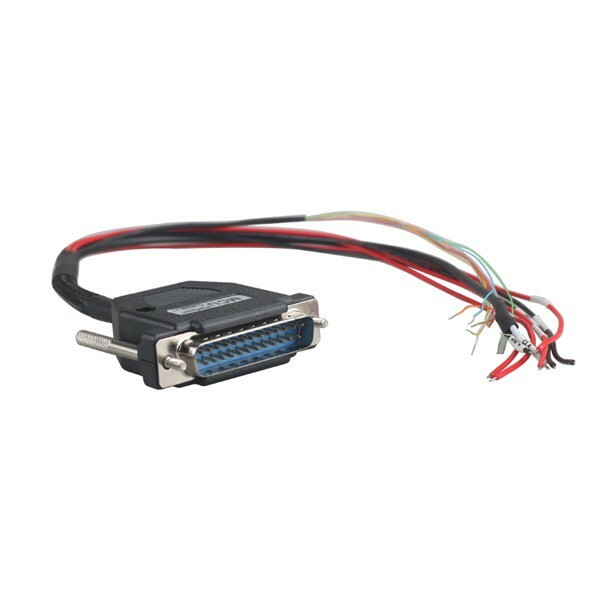 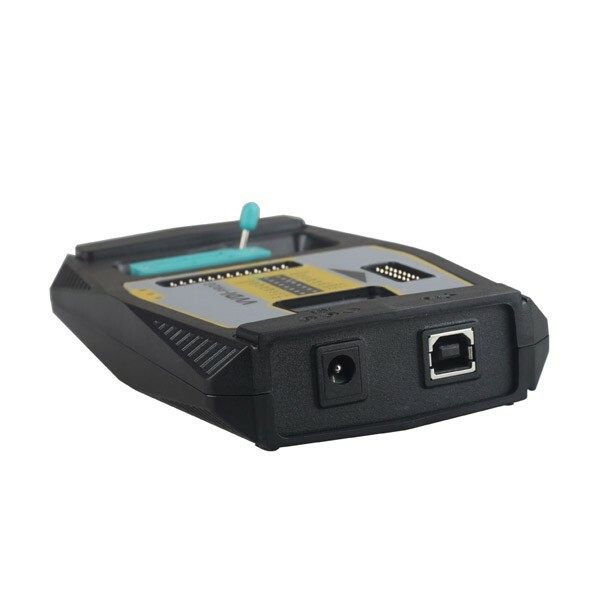 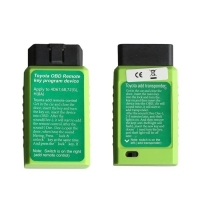 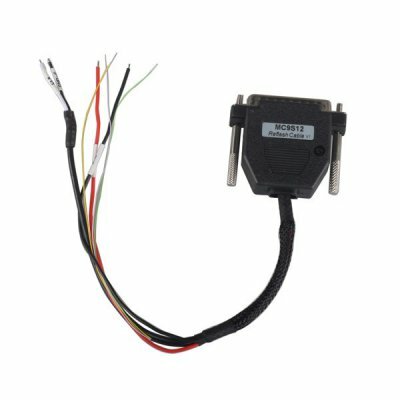 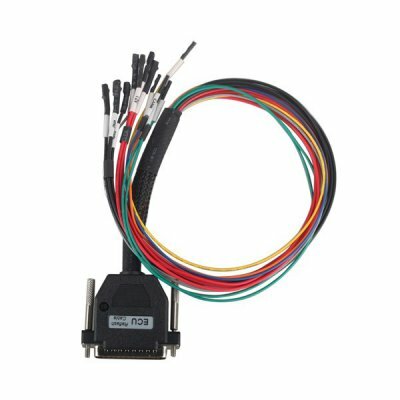 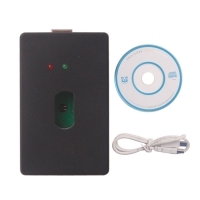 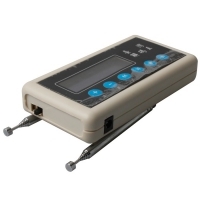 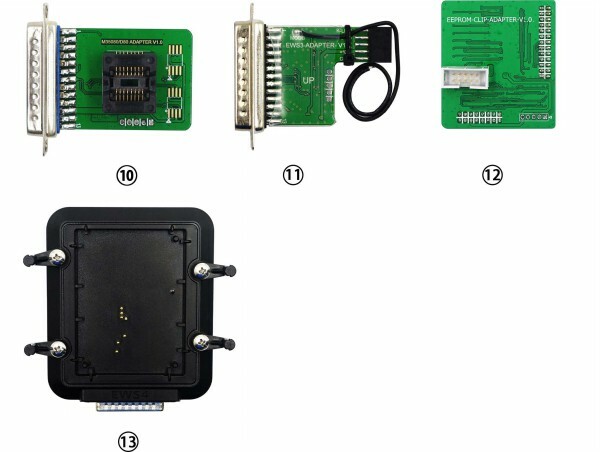 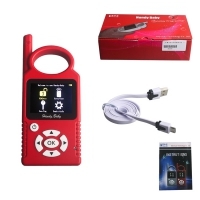 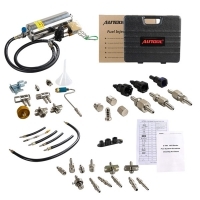 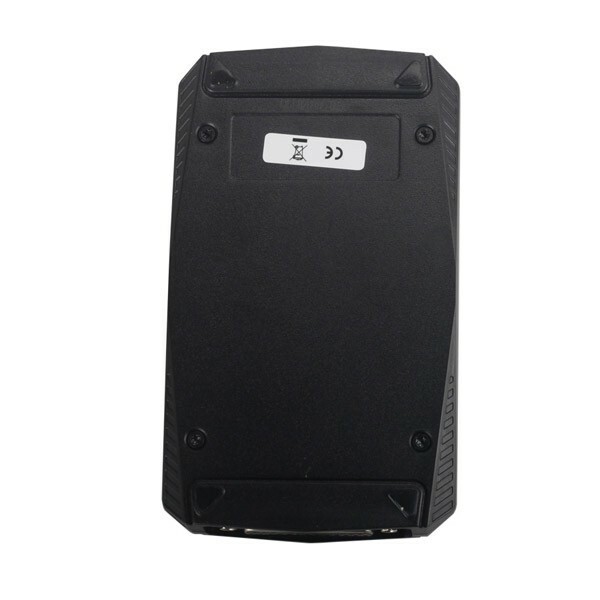 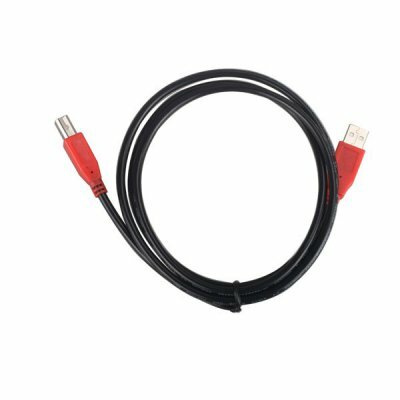 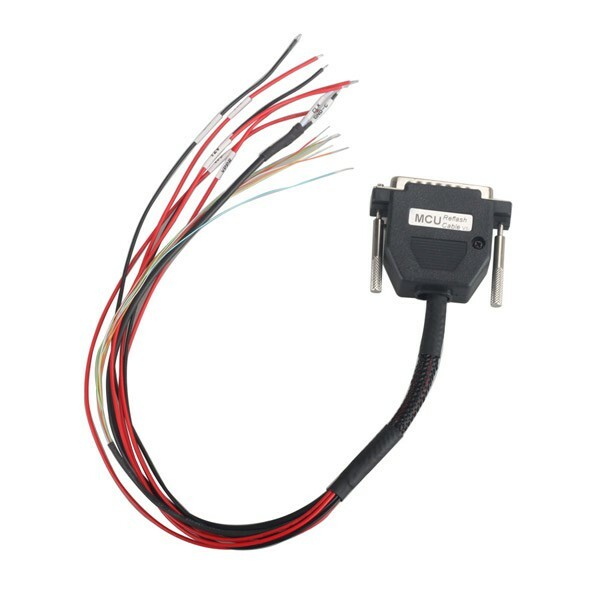 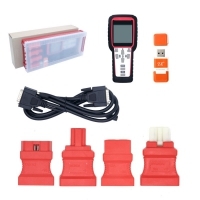 Original V4.7.4 Xhorse VVDI PROG Programmer With V2.0.0 VVDI Prog Firmware update timely.